From a 5,000 square foot warehouse and showroom in the heart of Southern Ontario, Winser Doors sells and services a complete range of residential and commercial garage doors, including loading dock equipment. Our extensive inventory, fully trained technicians, competitive prices, free estimates and 24-hour customer service guarantee that when you call Winser Doors, the job will be done right the first time. We are your one-stop shop, and have been for over 40 years. From architecturally significant doors to loading docks and everything in-between, our designers, engineers and technicians are experienced with providing cost-effective solutions for all types of residential and commercial garage door projects. Your garage door is an important part of your home or business and should be kept in proper working order. Protect your investment with our Preventative Maintenance & Inspection Program. Our fully trained, fully insured technicians will inspect, maintain and repair your garage door and its electric opener to ensure safe and efficient operation for years to come. 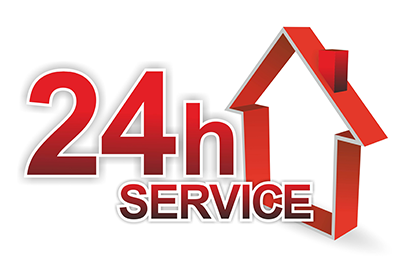 Should you need us for emergency service, we are available 24 hours a day, 365 days a year.